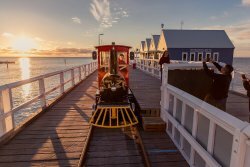 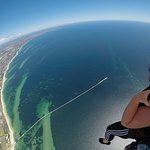 If there was another chance to Jump out of the plane over Busselton I would do it. 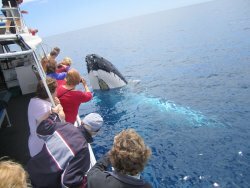 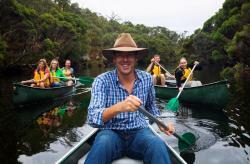 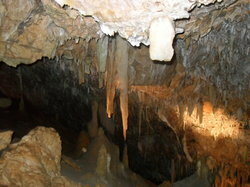 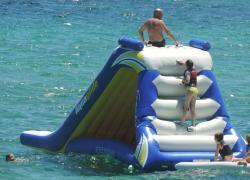 The next trip will have to be to Rottnest or Broome to achieve this rush. 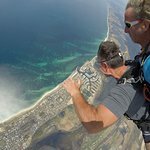 Absolutely a must to do! 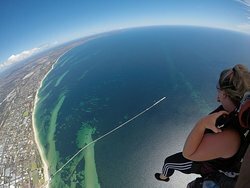 Superb thrill, will definitely do it again. 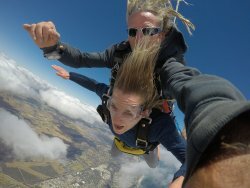 Photographs capture everything, will recommend this to anyone. 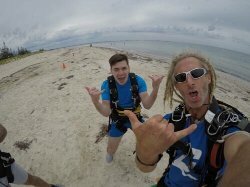 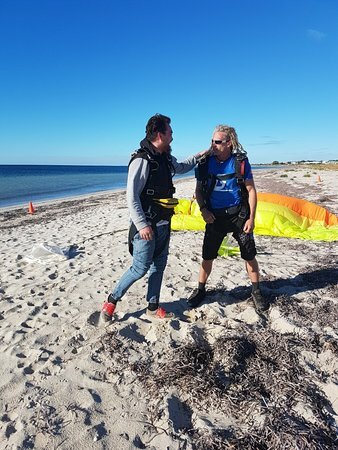 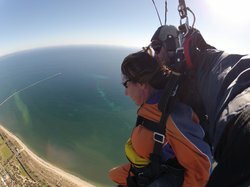 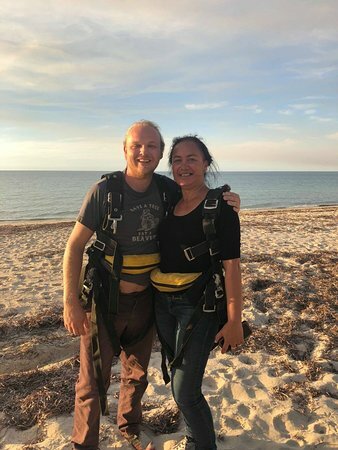 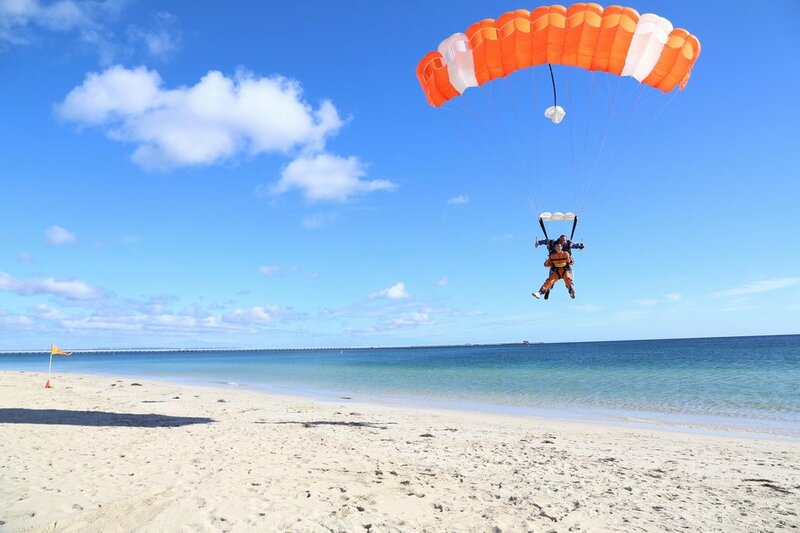 Skydived from 15k ft landing on Busselton beach was absolutely amazing Paul was excellent felt Super safe and enjoyable. 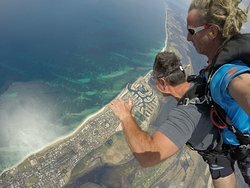 Incredible views over the coast and landing on the beach such an awesome experience if you’re having second thoughts - don’t just do it ! 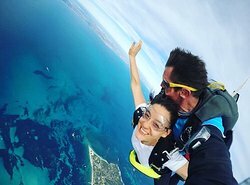 Get quick answers from Skydive Geronimo Busselton staff and past visitors.